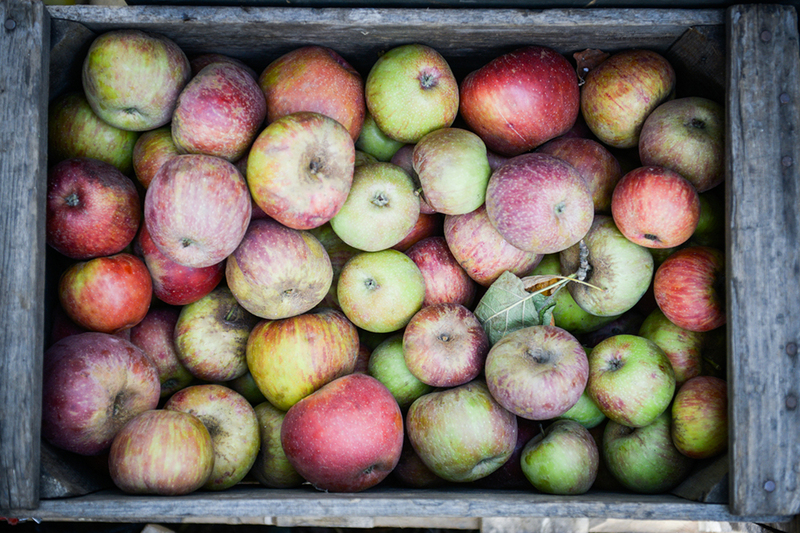 Apple Season is just around the corner and it’s time to plan our annual day trip to Oak Glen. Oak Glen is a “hands-on” getaway with its farms and orchards offering activities such as u-pick, petting zoos, quaint country shops, antique stores, cider pressing, hayrides, pony rides, train rides, live music, farm fresh food made from scratch, beautiful mountain landscape, and a whole bunch more! This year we will have lunch at Law’s Coffee shop, voted “best pie” by IE Magazine. We will also stop at Oak Tree Village, Parrish Pioneer Ranch, and Los Rios Ranch. Don’t forget, everyone will go home with their very own Oak Glen Apple Pie!